Saving energy is a top priority for many households. If you are looking to go green in the coming year, you may be considering a new air conditioning installation for your home. By setting up an air conditioner replacement for your home in Murfreesboro, you can help your HVAC system operate more efficiently during the summer months. 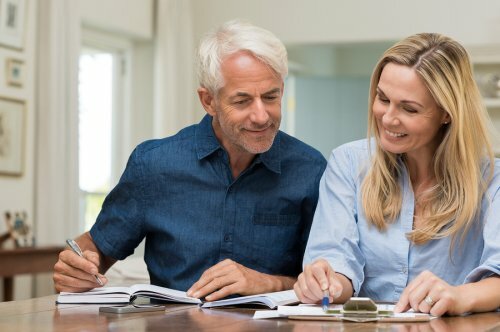 With guidance from your air conditioning contractors , you will be able to pick out a high efficiency system that meets your daily cooling demands. 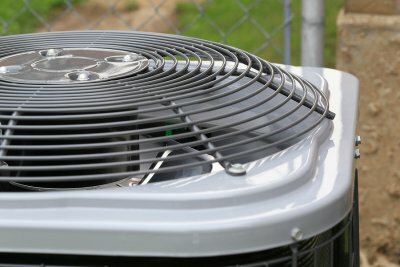 To help you pick out the right air conditioning system, here is an overview of some myths and facts regarding HVAC units and energy efficiency. 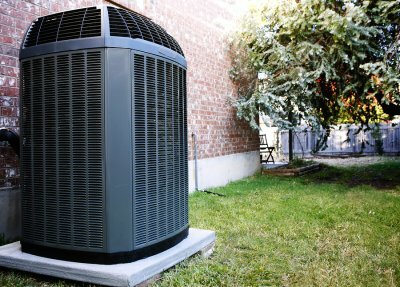 When you are shopping for a new air conditioner or HVAC unit, you may have the option of choosing a name brand product or a lesser known, generic model. While name brand products can offer terrific efficiency, they must be properly installed in order to achieve their full potential. In addition, a top selling brand does not necessarily guarantee optimal efficiency ratings or proper sizing for your home. While it may be tempting to set your thermostat to a very high or low temperature in order to achieve your desired comfort level quickly, cranking your thermostat can actually reduce the overall efficiency of your system. To achieve the best efficiency from your HVAC unit, you should allow your system to gradually heat or cool your home over a few hours, avoiding large jumps between different temperatures. If there are areas of your home that you do not use very frequently, you may be considering closing the HVAC vents in those areas. However, closing off your vents will not make a dent in the overall efficiency of your system. In fact, shutting off vents can actually decrease the efficiency of your HVAC unit. To achieve better energy savings from your system, it is best to let air flow freely through all rooms of the house.